People don’t seem to have that healthy fear of the Lord anymore. There is a wrong type of fear , the one where people think they should be scared because of what God will do. But the right one is the one where people realise that God is the all knowing, all powerful, all intelligent, omnipotent, omnipresent in our everyday life. 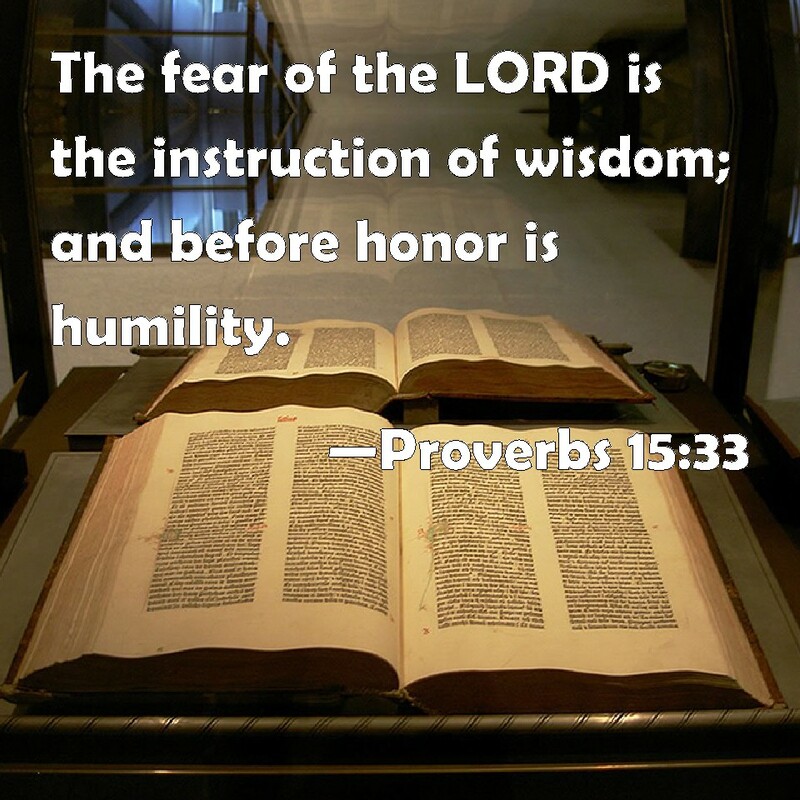 In Proverbs 15:33, the fear of the Lord is described as the “discipline” or “instruction” of wisdom, this gift fills us with a sovereign respect for God because we are not equal to Him but below Him. My fear is the feeling of not being good enough doing what God expects of me or falling into sin, because I wouldn’t want to be without Him in the end. 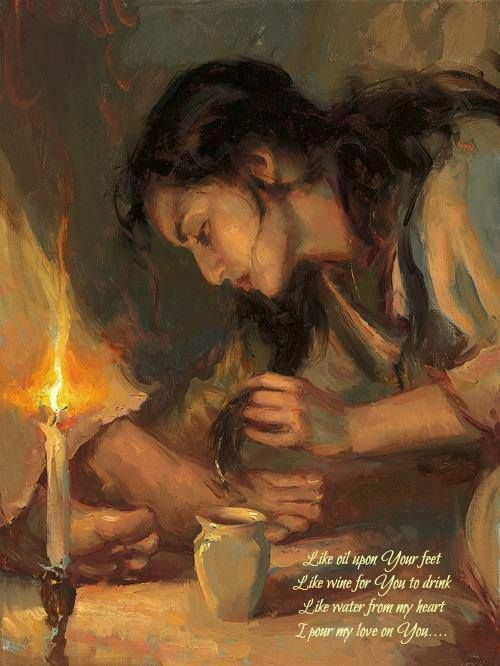 “The fear of God should have an attitude of respect, a response of reverence and wonder, not one where you put yourself first, failing to acknowledge that God is in control and that He is the one who giveth and that He is the one who taketh, because after all, everything belongs to Him anyway. A healthy fear of God includes the fear of the consequences of disobedience. Believe it or not there is heaven and there is hell and purgatory in between. adapted from “Life, Hope and Truth” by Mike Bennett.